Word cloud for the 2015 Release Notes, which lists the bug fixes (216) and known issues (12). I took the top 50 words and removed a few. 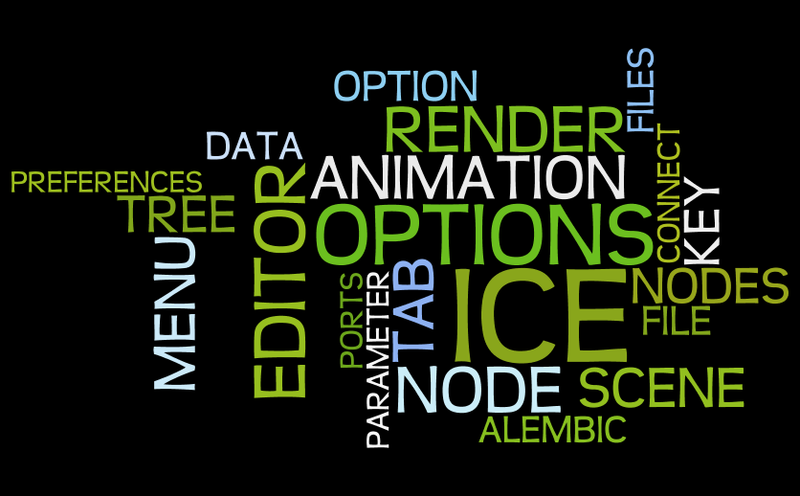 Top 25 or so words in the Softimage 2015 What’s New section.